SPN Castiel *. . HD Wallpaper and background images in the Castiel club tagged: supernatural season 4 castiel misha collins angels dean winchester. 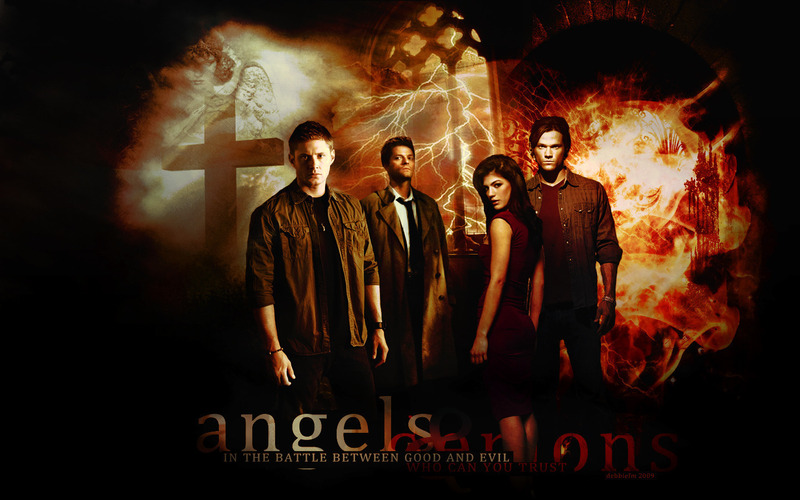 This Castiel wallpaper contains fuoco, fiamme, inferno, concerto, and fuoco. There might also be caminetto, stufa, camino, focolare, abattoir, butchery, shambles, and slaughterhouse.